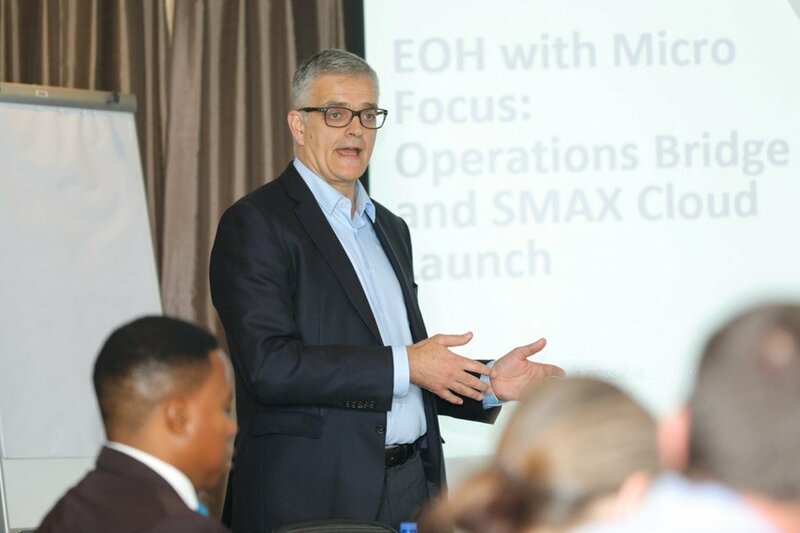 EOH, in partnership with Micro Focus, recently held an event outlining how it has successfully launched Micro Focus’ Service Management Automation X (SMAX) and Operations Bridge software as a solution for a major African broadcasting company. EOH Application Management’s ITOM product manager, Chris Visagie, said that EOH chose to partner with Micro Focus and offer SMAX to its customers from February 2017, after witnessing the software’s capabilities. SMAX is a powerful service management platform that utilises automation to optimise three key application areas into a single solution: IT Service Management (ITSM), IT Asset Management (ITAM), and Enterprise Service Management (ESM). Both ITSM and ITAM are delivered out-of-the-box in SMAX and allow for codeless customisation using the SMAX Studio tool. ESM, meanwhile, is based on this out-of-the-box content and also includes features like HR workflow management, ideation and proposal management, and portfolio optimisation. ESM can also be customised using SMAX Studio. Features of particular interest included within the SMAX platform include dynamic catalogue offerings, natural language search functionality, and a smart search tool – which allows staff members to like and follow the tickets submitted by other users rather than creating duplicates. One of the most beneficial elements of SMAX, particularly when hosted on the cloud, is the fact that it is regularly updated. SMAX allows for the implementation of quarterly updates and the ability to apply them seamlessly, ensuring that customers always have access to the latest version and capabilities of the platform. This company had specific requirements they wanted fulfilled by EOH and Micro Focus’s SMAX platform. “We are flexible from a user requirement perspective,” said Visagie. He said that an example of this was evident in the fact that it assisted the company to implement a segmented approach for certain information, since certain information is confidential and should not be accessible to most employees. 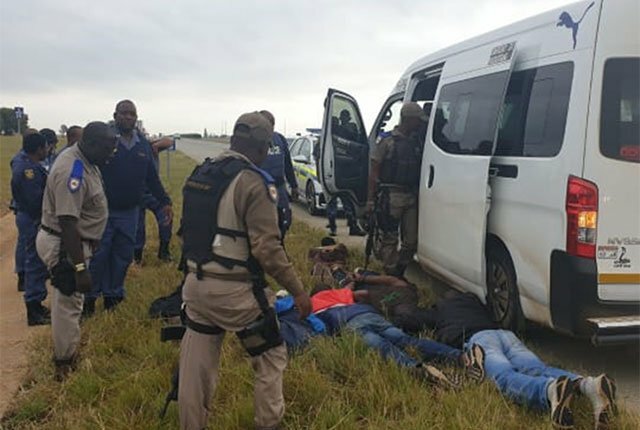 As part of this implementation, EOH helped to shift its platform from an on-premise platform to one that is situated completely in the cloud. However, SMAX can be hosted anywhere – be it on-premise, private clouds, or public clouds – depending an enterprise’s needs. Following an exhaustive competitive evaluation, the implementation of SMAX has been a monumental success for this organisation. The transition to SMAX has nearly doubled the capabilities available, and has also allowed them to automate a large number of processes. As a result of this automation in SMAX and Operations Bridge, savings of around $220,000 in just 31 days thanks to cost avoidance has been realized. Mean time to repair (MTTR) has also been reduced significantly as a result of this implementation of SMAX. Visagie hopes that the good results achieved in the implementation of SMAX will encourage more businesses to considering implementing SMAX. “We hope from a customer perspective that one customer doing it – disrupting the market – will help us to get more logos and bring this new enterprise service management platform to more customers in South Africa,” said Visagie. Leslie echoes this sentiment, highlighting how this success with SMAX is a path that South African enterprises can follow. “Customers want to hear from customers. So, getting them live, and moving from IT Service Management for South Africa to Enterprise Service Management for all of Africa is a pretty big change,” said Leslie. 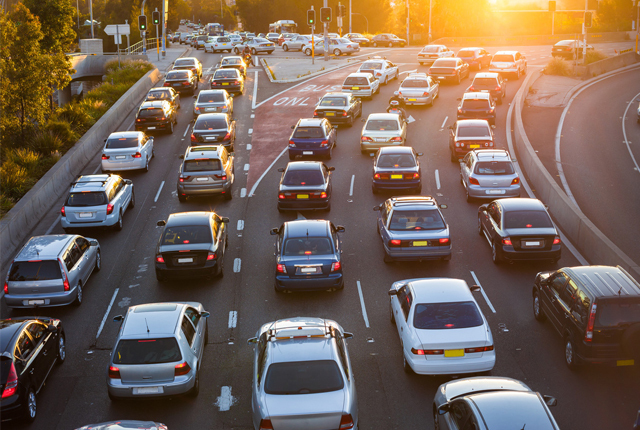 For more information, download this white paper on Fast-Track Enterprise Service Management Applications with Codeless Configuration and this white paper on Operations Bridge. Join us at Experience Micro Focus Universe 2019, 29 August at the Inanda Club. Seats are limited, so RSVP today and find out everything you need to know about our DevOps, hybrid cloud, mainframe, security, risk and governance solutions directly from our customers. EOH are proud Gold Sponsor and will be available to discuss their Service Management Automation X (SMAX) and Operations Bridge to the Cloud solution with you at the event. Visit their booth to find out more.